National and international experts, academicians, researchers, civil society organizers are expressing their concern that changes in the river network of Bangladesh is being evident day by day. An expert workshop on this issue has stressed the need for scientific and informed research on this field. 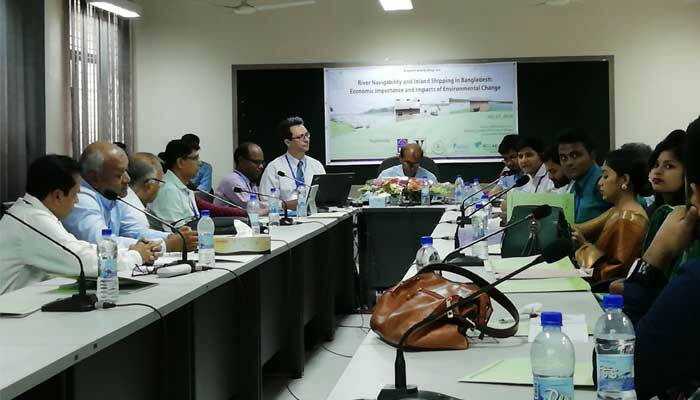 The workshop titled “River Navigation and Inland Shipping in Bangladesh: Economic Importance and Impacts of Environmental Change”” was held in the CARS Auditorium of University of Dhaka Saturday. 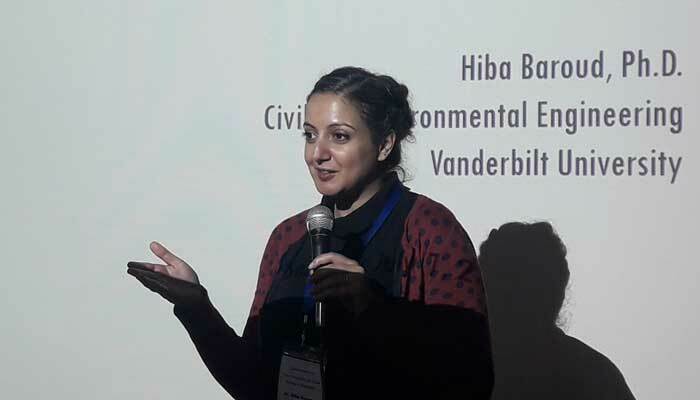 It was jointly organized by Vanderbilt University of USA, University of Dhaka, Riverine People, Independent University of Bangladesh (IUB), and International Centre for Climate Change Adaptation and Development (ICCCAD).